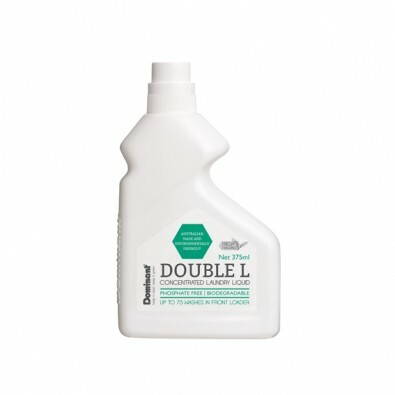 This laundry liquid is so concentrated you'll be tempted to add more. But you better believe it, you really only need to use 5ml in for a front loader making Double L exceptional value! 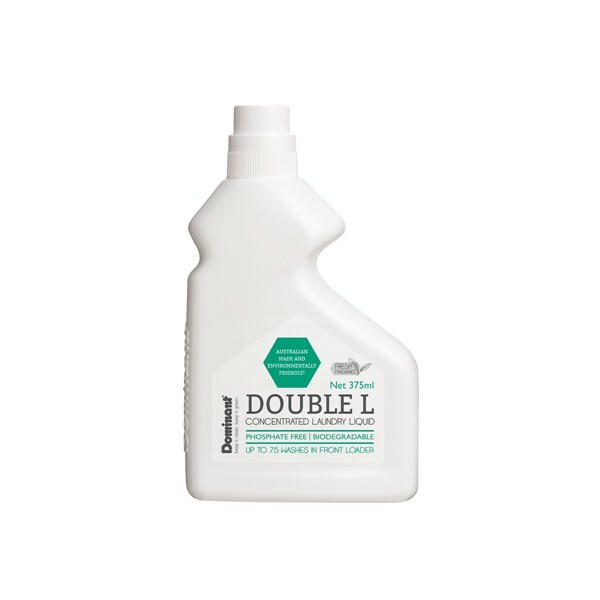 With fast acting Power+ enzymes and rapid solubility, Double L is perfect for "quick wash" cycles. Best selling Booster & Soak is an all-round laundry wonder. 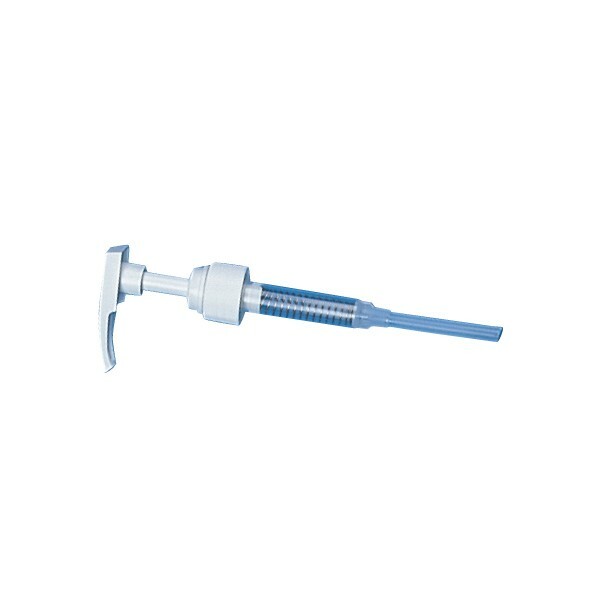 Use as a soaker or add to the wash for an added stain removal boost that whitens and brightens. Colour-safe.